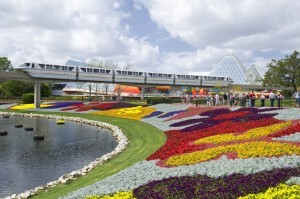 The dates have been announced for the 2018 Epcot International Flower and Garden Festival. The 2018 event will take place February 28 through May 28 and next year marks the 25th anniversary of the Festival. 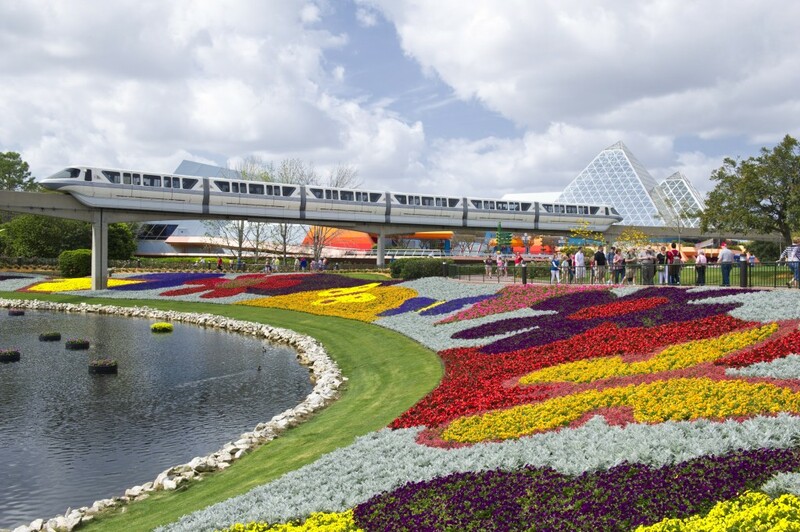 Guests attending the Festival can enjoy Disney character topiaries, 15 Outdoor Kitchens, the Garden Rocks concert series (and Garden Rocks concert series dining packages), Garden Tours, new interactive play areas for the kids, and more. The Egg-Stravaganza Egg Hunt will also be returning to the Festival. We’ll be posting more information about the Garden Rocks concert series performers, Outdoor Kitchens, and more as it is announced.